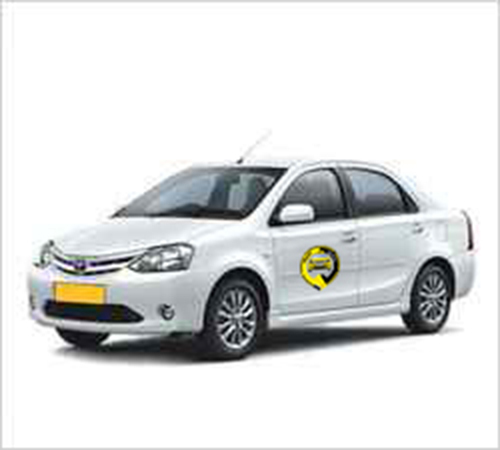 Jaisalmer taxi Services has 20 years of experience in rajasthan tourism specially in jaisalmer . 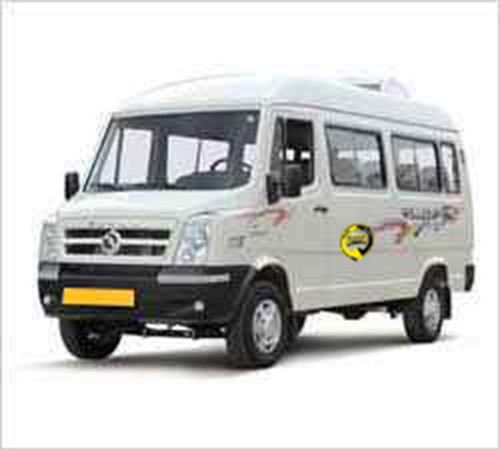 The objective of this company is provided excellent service to the visitor under one roof starting from taxi, safari, camping in jaisalmer & much more. 1000’s of traveler from around the world comes to Jaisalmer to see the city and the famous sand sun dunes of the Thar desert. The Jaisalmer desert has a unique attraction which calls the travellers to book a cab and stay in the desert for a day, week or sometimes month. 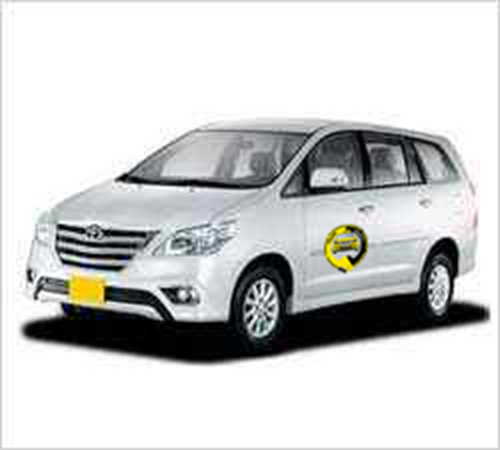 We have a total of five popular taxi tours which includes pick up & drop from railway station, Sam sand dune and one to two days of sightseeing tour of complete Jaisalmer. We understand that a trip to Jaisalmer is an opportunity to create a lifetime of memories and the last thing you want is to have those memories interrupted by trouble with your rental car. 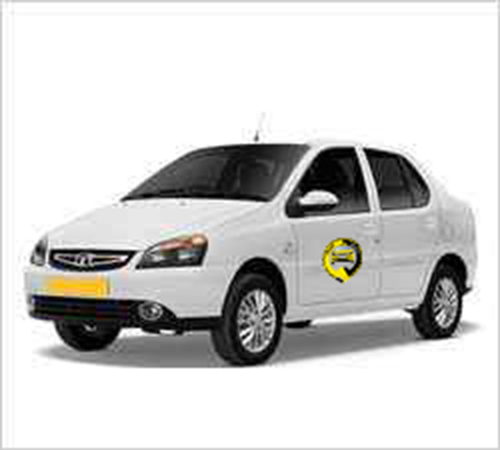 Provide the best quality of car rental services in Jaisalmer & Cab Hire Services in Jaisalmer. 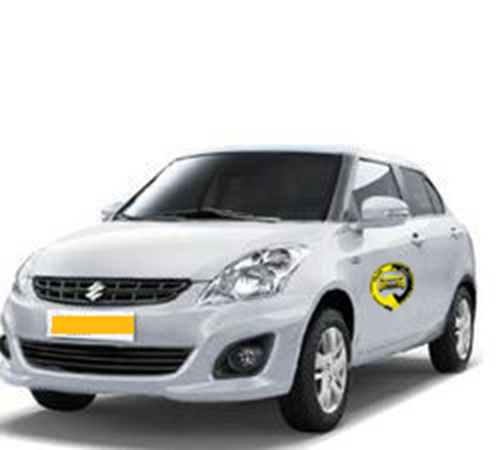 We Save your time and Money and give best travel services. we have a vast network throughout the area and can cover every situation which may may arise. Raju and his team are excellent. Polite, knowledgeable, respectful and fun to spend time with. You are in good hands.